Do Foster Parents Get Financial Assistance? Short answer: yes. But you may be thinking, “How can a sweet little five-year-old child cost so much money? After all, it’s only one kid!” Yes, it’s only one kid, but 1 + 1 +1 +1 +1 + 1 adds up after a while. In other words, one more Happy Meal, one more babysitting fee, one more trip to the doctor, one more car seat, one more twin bed … as I said before, it adds up. Where can a foster parent get financial assistance? Well, just know that every state differs in the financial assistance they provide. But here are some possibilities. Many foster parents may qualify for a subsidy. It is not income, but it is a stipend that is given at a daily rate that covers room, board, and other daily needs that a foster child may have. Rates may vary according to the special needs of the child, the age of the child, and if you are related to the child. Again, check your state’s child welfare laws. And if you don’t need the money, open an interest-bearing savings account and place the money there for the child’s use at a later date. Some states may allow a separate clothing stipend, according to the age of the child. Amounts vary from state to state and may be already included in the monthly reimbursement stipend. This allowance follows the child and can be used for clothes and shoes. We all know how expensive teenagers can be, so if you’re brave enough to care for one, this extra allowance can come in handy. Many foster children have appointments for various issues that require transportation. Doctor’s appointments, dental appointments, counseling, family visits, soccer games, drama class can all add up. And if you have more than one foster child, you’re going to need help. Child welfare may either pay the foster parent for the additional transportation or contract with a transportation company to do the job. Either way, there is some relief for foster parents. Foster children should all be covered by some form of Medicaid for medical and dental issues. It could cover well-child visits, vision, dental visits, and, in some cases, behavioral health visits. Foster parents do not need to provide their own private insurance. Foster parents may be able to claim a foster child as a dependent on their taxes if: 1) you have had State custody of a foster child; 2) they have resided in your home for six months or more the previous year; 3) they are 18 years old or less and 4) if no one else claims the child. You will need the child’s full name, date of birth, and valid Social Security number. Consult your tax advisor. Bottom line: no one is going to get rich being a foster parent. But foster parents shouldn’t go broke, either. If you are doing it for the money, it won’t be worth it. That being said, foster parents should be reimbursed for the time, effort, and sacrifice they make for kids. 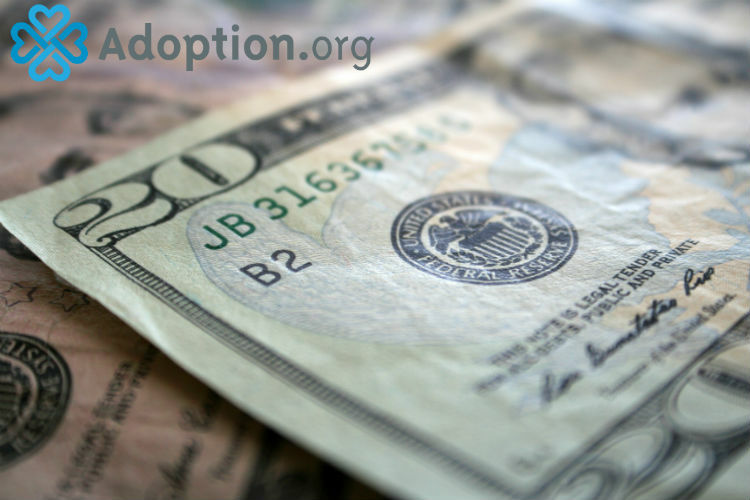 For more information about foster care and finances, go to Adoption.com.